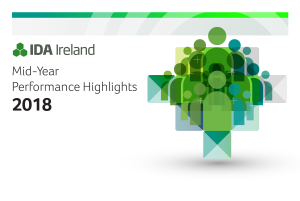 IDA Ireland, the inward investment agency of the Irish Government, has reported a very strong first half of 2018. 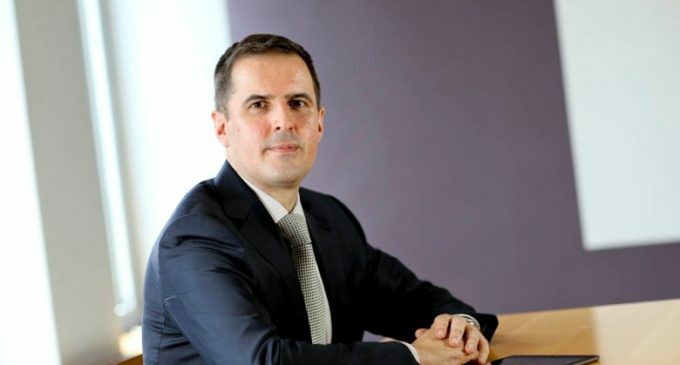 IDA expects that investments approved in the first half will lead to the creation of over 11,300 jobs as companies roll out their plans over the coming months and years. This compares with 11,000 over the same period in 2017. Ireland won 139 projects in the first six months of the year – compared with 114 in the first half of 2017.There were 51 regional investments in the first half of the year. Technology, Financial Services and Pharmaceuticals performed particularly strongly in the first half of the year. “Brexit forms part of the backdrop to all investment engagements we have with clients these days – we estimate that in excess of 40 companies that have chosen Ireland as a result of the planned exit by the UK from the European Union, with Brexit being a factor in other decisions,” said Shanahan.